Finally, Demetrios has cover art! I wanted something pretty that would convey the tone of the game. What do you think? So, the release of the game is getting closer. For more information on the recent game development, check out this Kickstarter update! 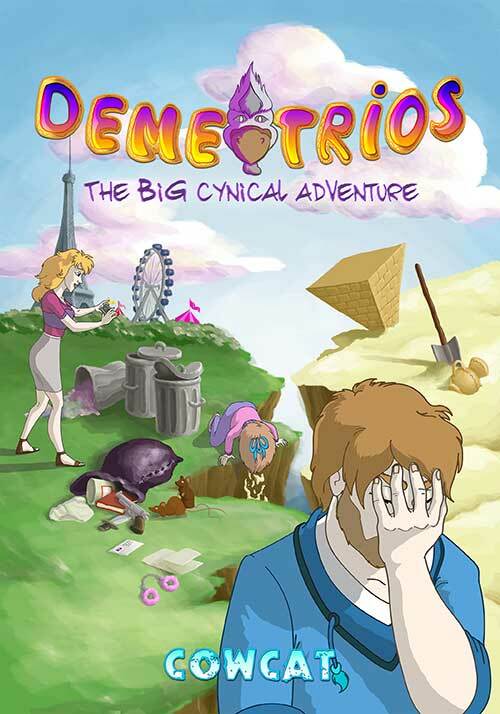 Re: Demetrios cover art revealed! I love that facepalm. It's so funny. Great cover art if you ask me. It totally matches the gameplay.